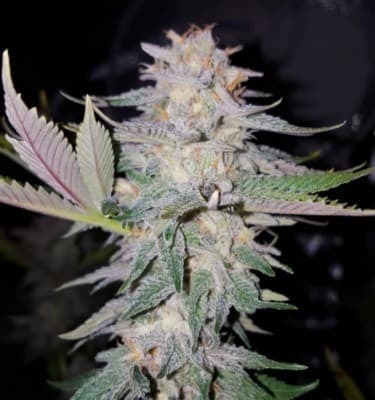 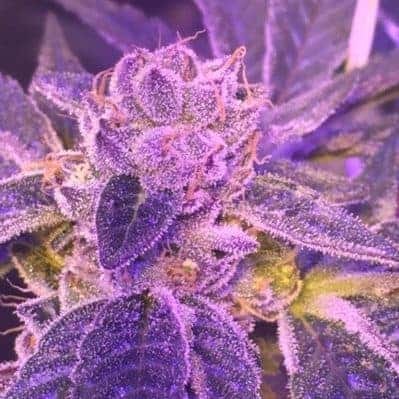 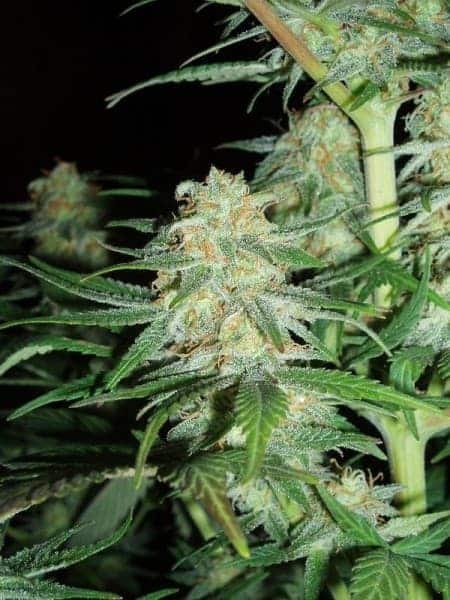 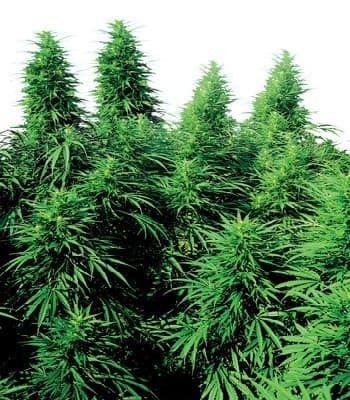 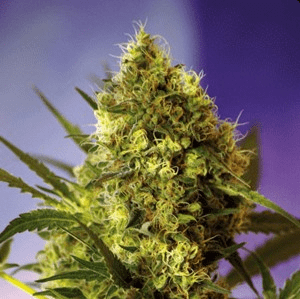 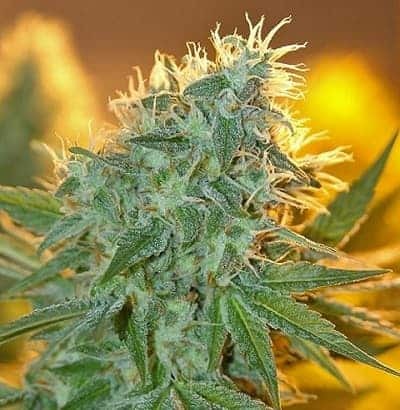 Pakistan Valley Seeds are a pure indica marijuana strain filled with sugary sweetness and raw power; possesses sweet smell with an impressive aroma, and when smoked, it gives an intoxicating and narcotic high which makes it impossible to ignore. 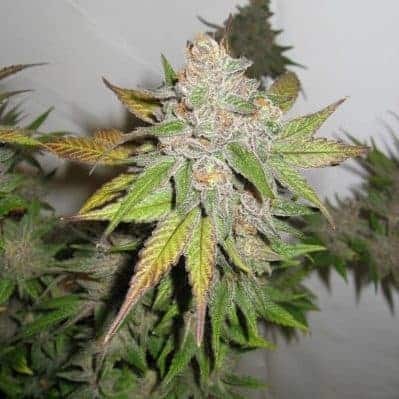 Buy more of our Marijuana Seeds. 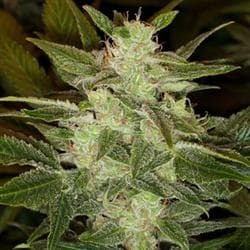 Check and buy borderliner xtrm feminized.